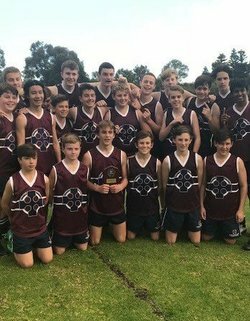 The AFL 9's Winter Cockburn season has officially come to an end with 6 teams competing throughout the season. 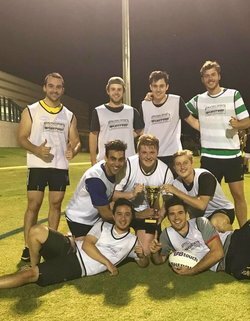 A big thank you to the AFL 9's teams; The Hotdogs, South Metro Stallions, Slippery Gypsies, EFF All's, I Dream of Heeney and Goodfooty Energies for their inventive team names and fantastic camaraderie throughout the competition. 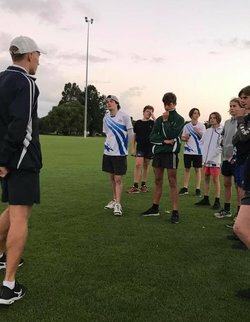 Junior football may have changed in recent times however a constant has remained; the strength of the umpires hailing from the East Fremantle district. Since the introduction of the Fremantle Conference (formally the Southern Conference) East Fremantle umpires have had the opportunity to umpire in other disciplines whether that is in the field or on the boundary or in the goal. 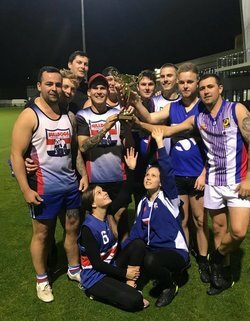 The 2018 AFL 9's Season started off with some great news with teams being told they will get to play at the new Fremantle Dockers Training Facilities (Victor George Kailis Oval), Cockurn Arc. 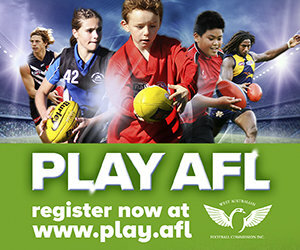 Nine teams registered to be among the first to play on an AFL quality training field.